Game day spreads don’t have to include meat and dairy to be delicious. From a spicy tofu chili to terrific bite-sized brownies, here are eleven amazing vegan Super Bowl recipes that even the most carnivorous football fans will love. 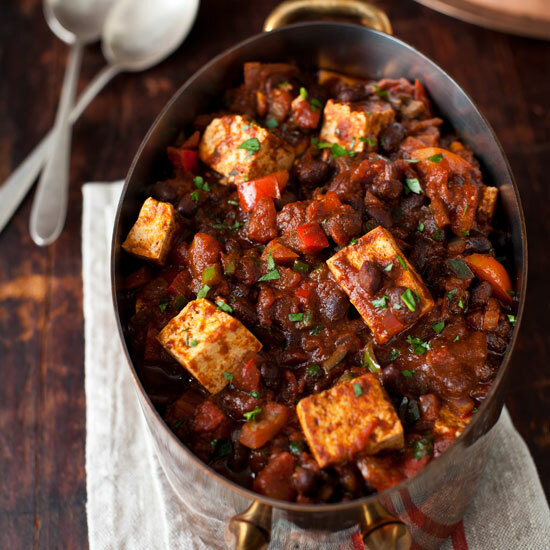 Spicy chili seasonings are a great way to amp up hearty tofu. 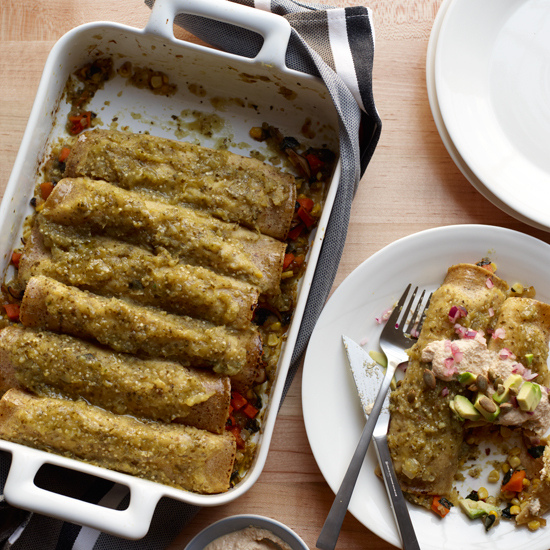 Tangy tomatillo sauce and rich cashew crème top these hearty meatless enchiladas. When chopped, hearts of palm break down into shreds that resemble fresh crab meat. Chef Richard Landau seasons the cakes with Old Bay, vegan mayonnaise and Dijon mustard. 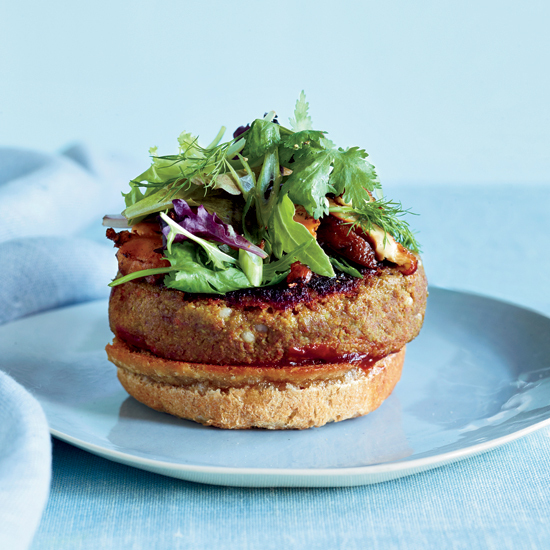 Ground porcini mushrooms add meaty flavor to these tasty veggie burgers. 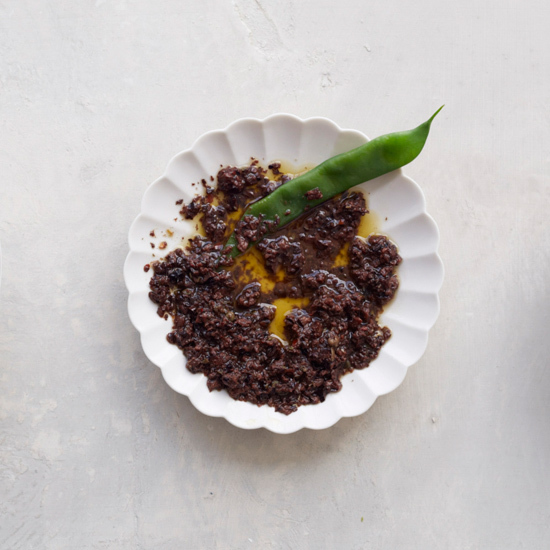 Oil-cured olives give this fast game day dip its rich flavor. 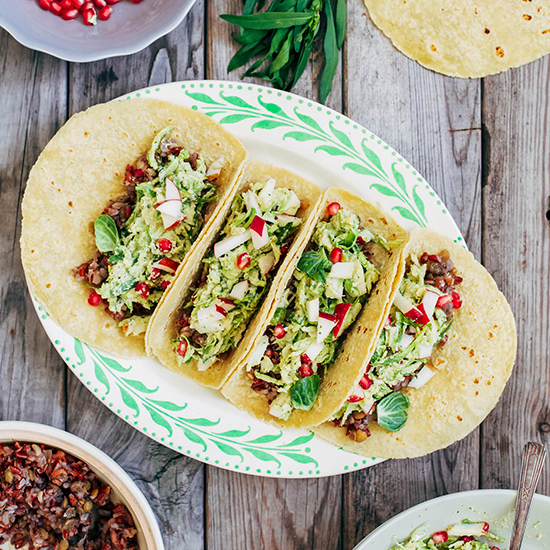 Even carnivores will love these bright, flavorful tacos. 7. 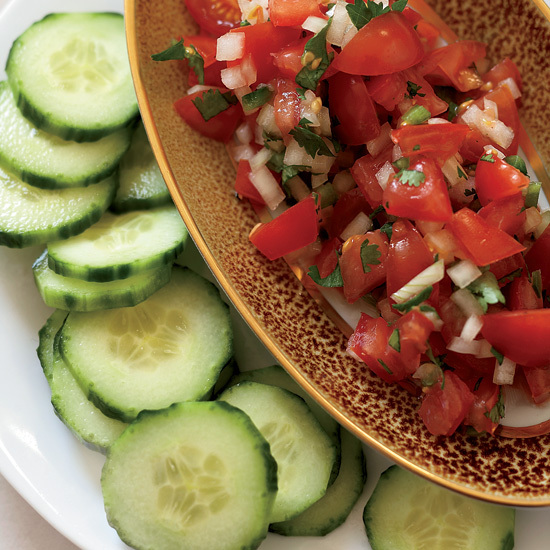 Tomato Salsa with Cucumber "Chips"
This healthy salsa is ready in just 20 minutes and can easily be made ahead of time. 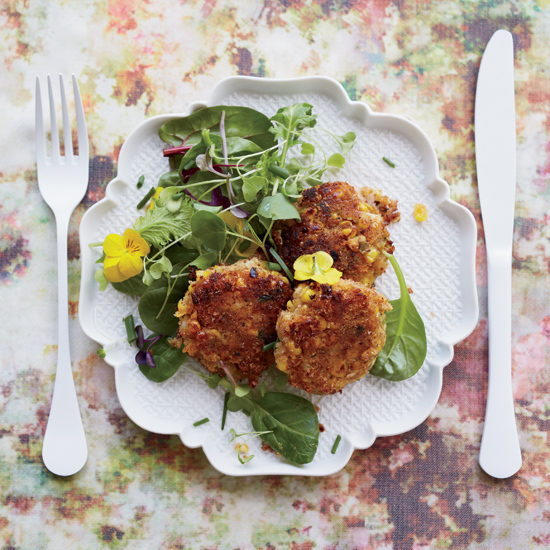 Tempeh's firm texture and versatility make it an excellent protein source. 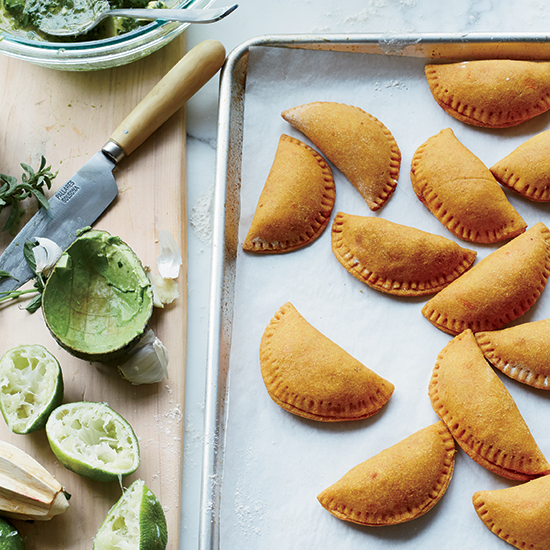 Here, it replaces ground meat in these fantastic vegan empanadas. 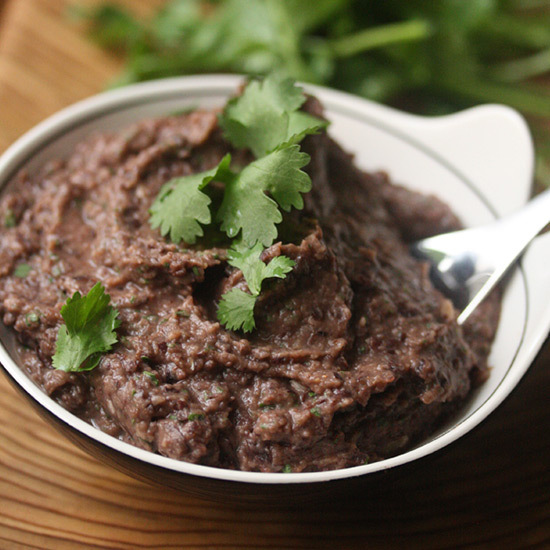 Fresh cilantro brightens up canned black beans in this simple dip. 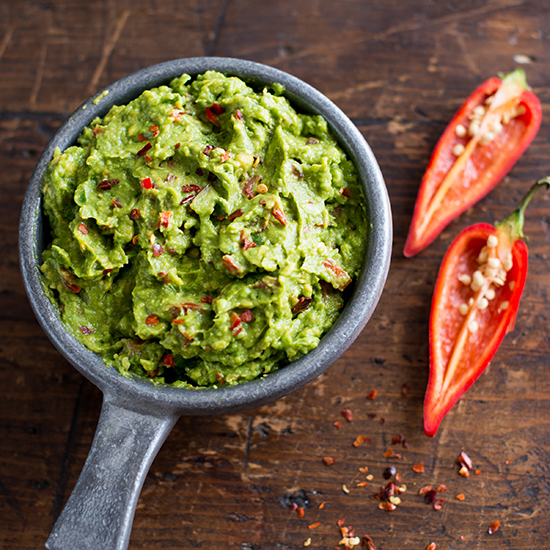 Upgrade classic guacamole with a little jalapeño and crushed red chili flakes. 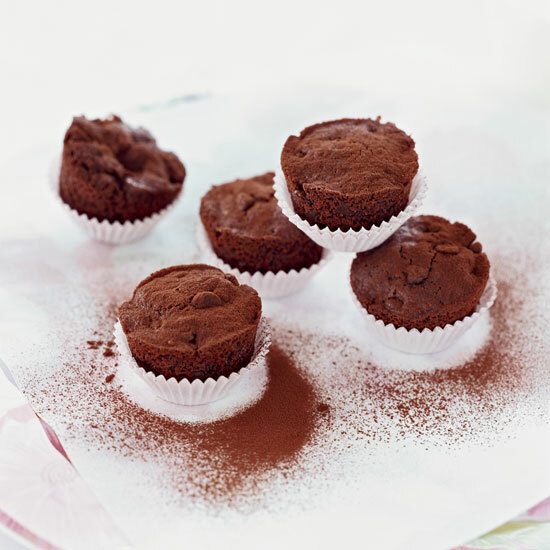 These gluten-free, butterless brownies are decadent and dense.